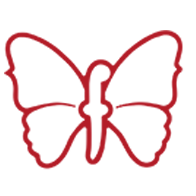 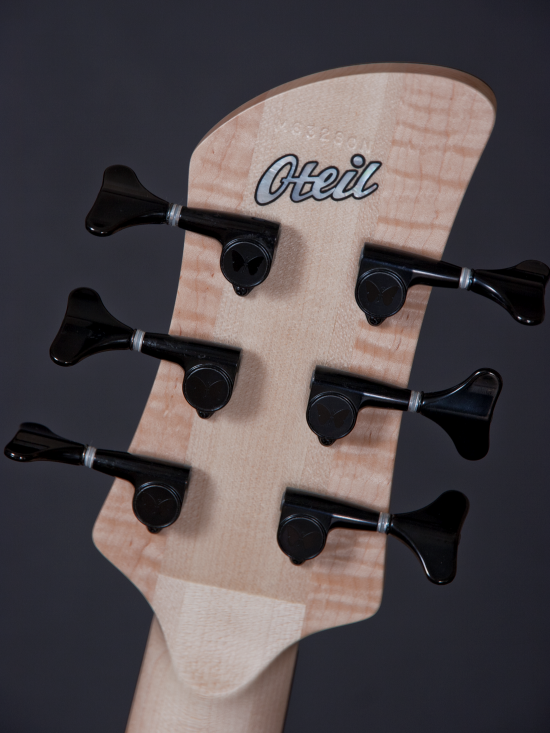 We’ve had the pleasure of working with Oteil for well over 15 years. 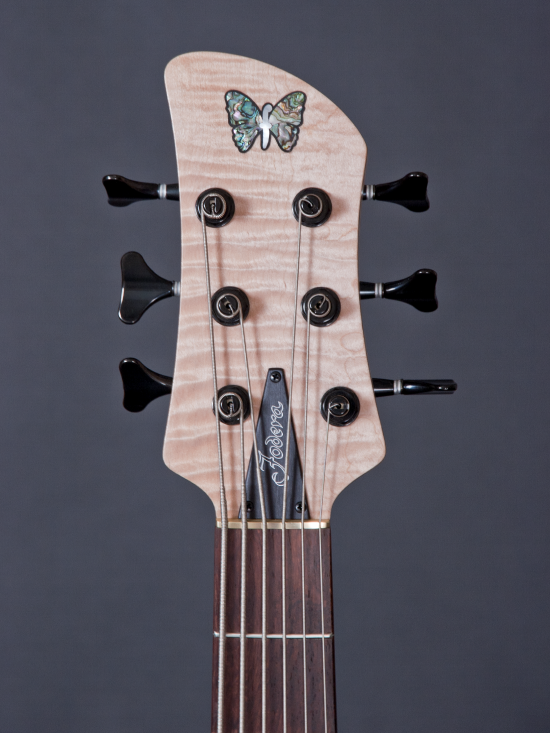 Most people today know him for the phenomenal body of work he has created with the Allman Brothers Band and more recently, the Tedeschi Trucks Band, but Oteil is also an incredibly talented writer and bandleader in his own right. 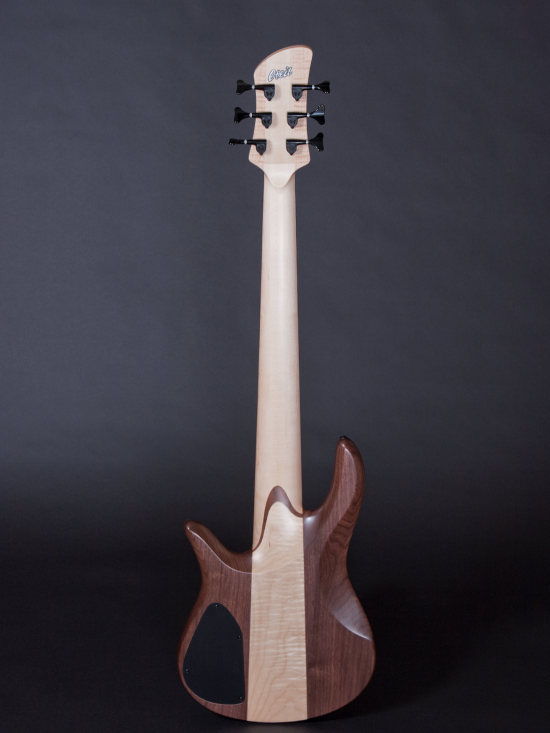 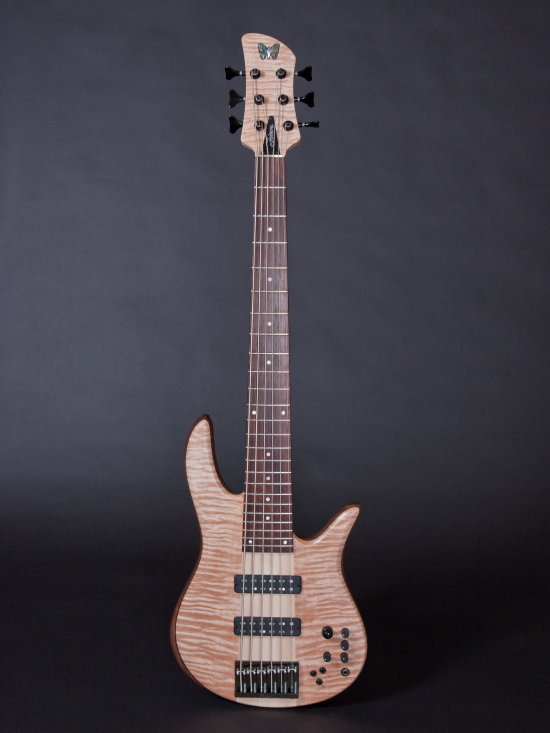 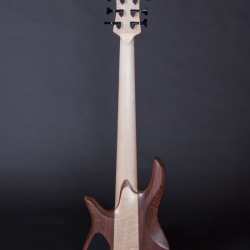 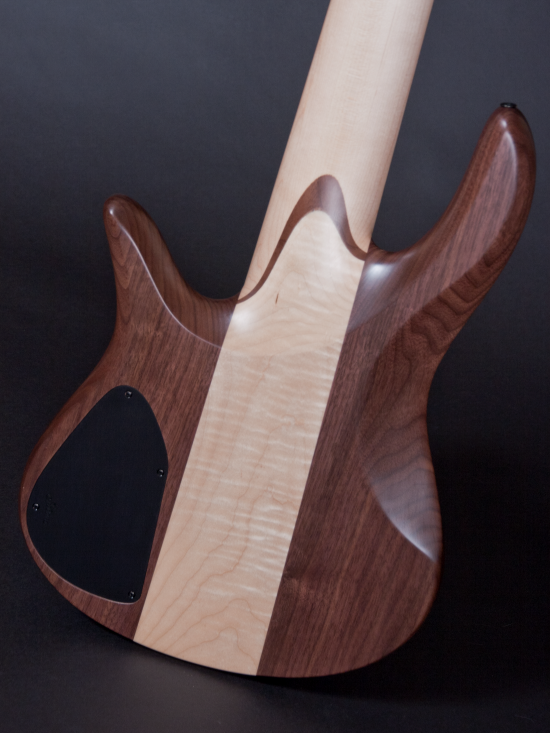 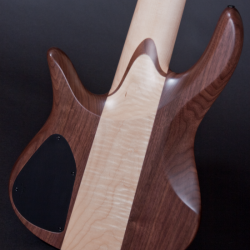 Oteil’s Signature Fodera features a Walnut body with a Flame Maple Tone Block, Sugar Maple (non-solid) top and a Kingwood fingerboard. 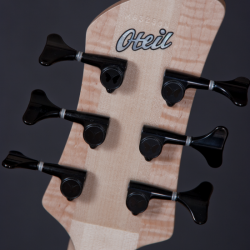 Tonally this combination offers a rich and articulate low-end with wonderfully clear, clean mids and highs. 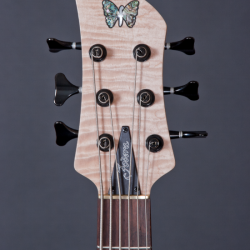 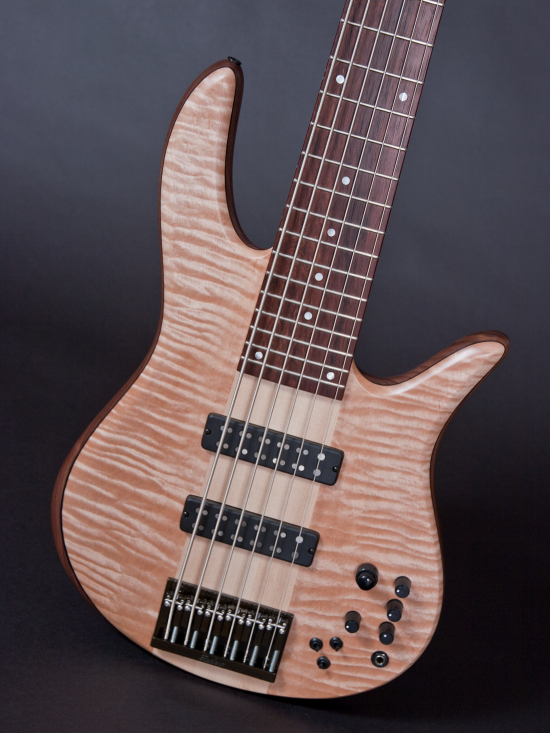 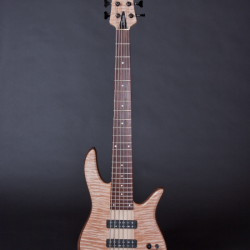 The Fodera / Duncan Dual Coils that we use for Oteil’s instrument are placed in the bass using a proprietary spacing with a 17.5mm bridge, although Oteil is set up at 18.0mm.